Since I didn't see a pinned feedback section for this map yet, I figured I'd make one myself because there's already a few problems I've found. One thing was on the AAS v1, the repair station at us main was not repairing or resupplying. Then on the invasion layer, the logi trucks had no supplies at the start of the round. 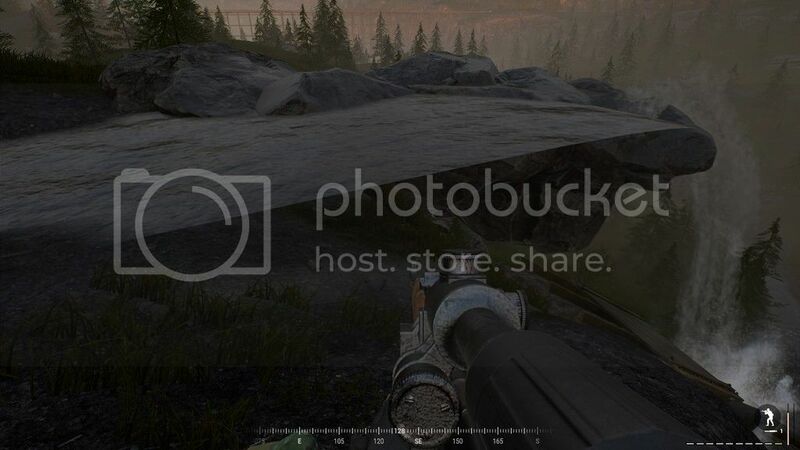 On AAS V1, V2, militia main has Russian ammo crates. Very dope map indeed. I haven't had a "chance" to go over every square inch yet but I did find a road spline at the intersection to Fortification road that needs a little fine tuning. I edited the thread title the match the rest of them and pinned it. Please do note I will be cleaning the thread up as well - so if your post disappears, it's to make sure it's clean and easy for the devs and QA to sift through. PLEASE REMEMBER TO POST SCREENSHOTS WITH THE MAP OPEN SO THE LOCATION IS VISIBLE, EVEN IF IT'S OBVIOUS. Found this today at the top waterfall! 1. While getting 50-60FPS in every other maps, my FPS was not getting more than 30FPS... All FPS was done by console command. I only run discord in the background. Discord doesn't cause any problems in other maps. 1. It seems it is known issue to all players. I have witnessed people saying they are getting just fine as it is and people getting lower than avg FPS in this particular map. I can only think it's because it's just out now? Invasion mode is extremely lopsided towards the defenders on this map. In my experience so far games are typically lasting around 10-15 minutes tops. Maybe its just because of all the noobs but I don't think so. When trying to return to main base with Logi truck, then it is very difficult (speed is about 10). I have an i5 6600, gtx 1060 3gb. Whenever I use my binoculars on this map, my frames drop down to about 20 fps. it's crazy.